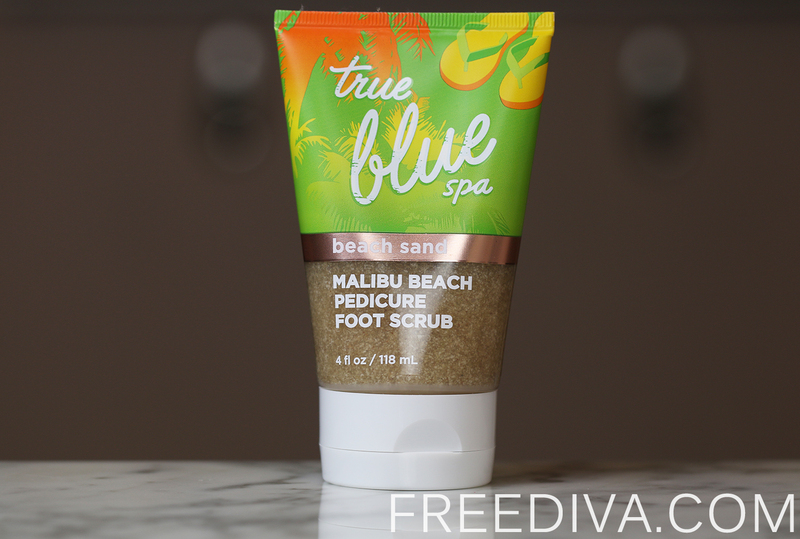 The new Limited Edition Malibu Beach Pedicure Scrub True Blue Spa Bath & Body Works is part of True Blue Spa line of products. And what’s not to love about it, except, of course, it’s rather small size? The finely grained soapy scrub formula provides a very deep and thorough exfoliation even to the roughest areas of your feet. The pedicure scrub has a thick gel-like texture with coarse rather big exfoliating particles in it. This is the reason it feels very gentle on the skin, yet provides an excellent exfoliation. The scrub lathers well and leaves the skin crispy clean after you wash it off. 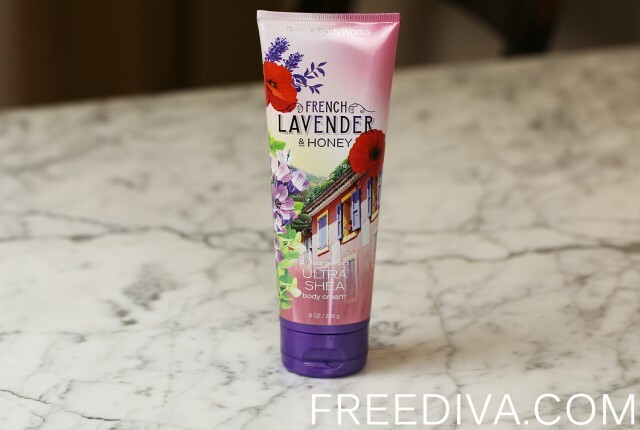 Once the skin dries out and you did not get a chance to apply any foot cream yet, it still feels soft and moisturized to touch, which I found especially pleasing. I also liked the scent of Malibu Beach Pedicure Scrub. Similar to other True Blue Spa Limited Edition items it has a unique scent. 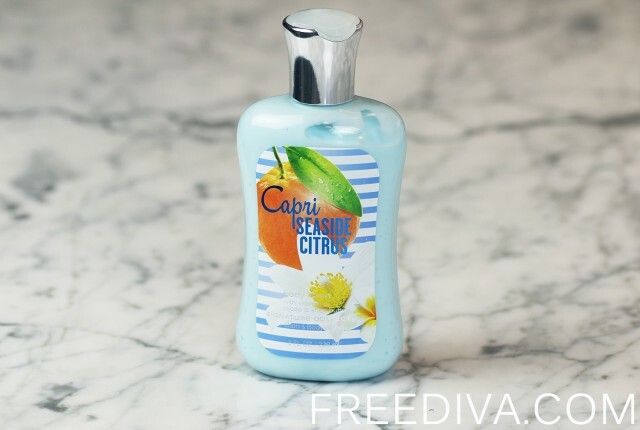 This one has citrus and coconut notes in it with a hint of tropical fruit and flowers. The scent is light, fresh and invigorating. Even after you wash the scrub off, the subtle veil of this pleasant aroma is going to linger in the air. 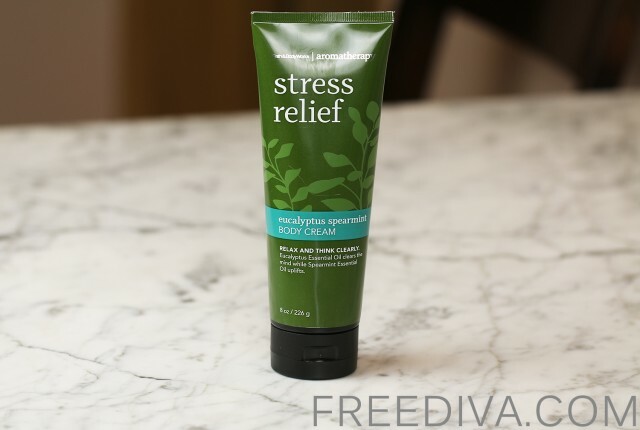 I think, this pedicure scrub is perfect for summer and reminds me a lot about my tropical vacations. 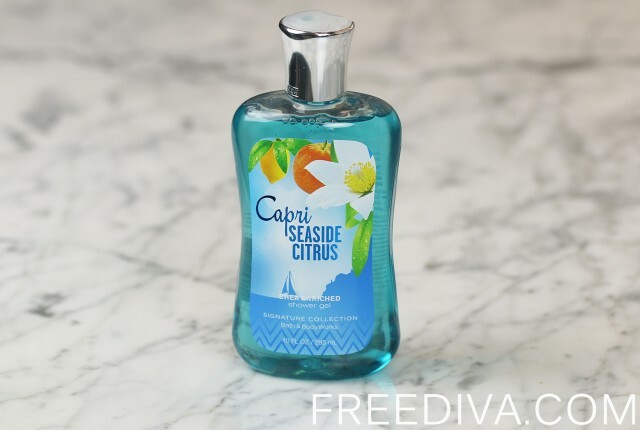 The name “Malibu Beach” is also suggestive of the type of scent you are about to experience, the one reminiscent of the beach, summer fun and careless tropical vacation. This product will be perfect for using in Spring and Summer and will help you both bring your feet into sandal-ready state and set your mood into summer and vacation-ready mode. The only small disadvantage of this product, in my opinion, is its rather small size, only 4 oz. I think, if they could double it, i.e. packaged it in a 8 oz tube and charged slightly more, this could still make it a more attractive value than what we have now.